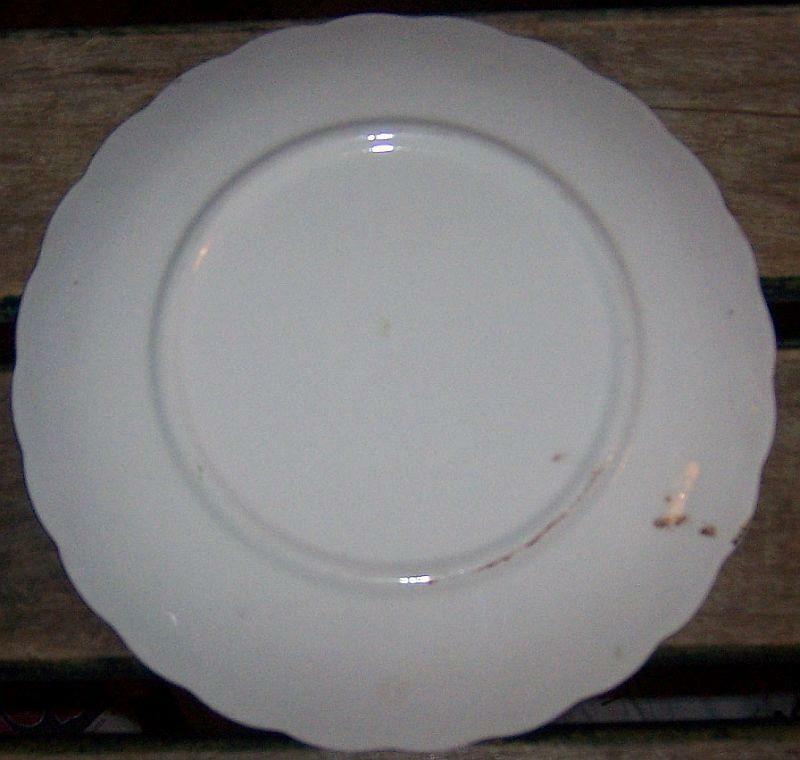 Blue Ridge Pottery Colonial Shape Amanda Pattern Small Plate. Brown Flower with Green Trim. Plate is 7" across. Good condition. 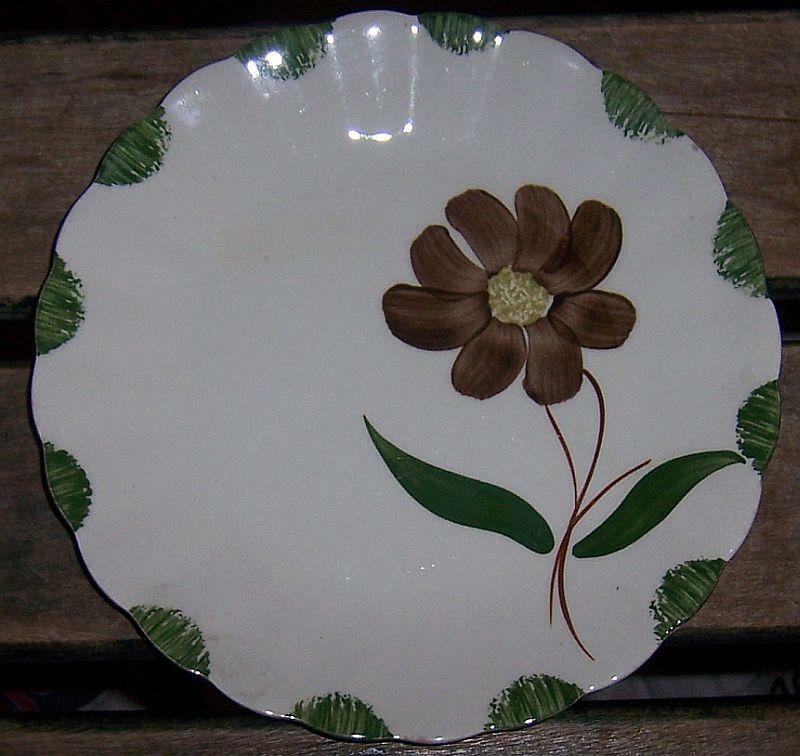 Items Similar To "Blue Ridge Pottery Colonial Shape Amanda Pattern Small Plate Brow..."